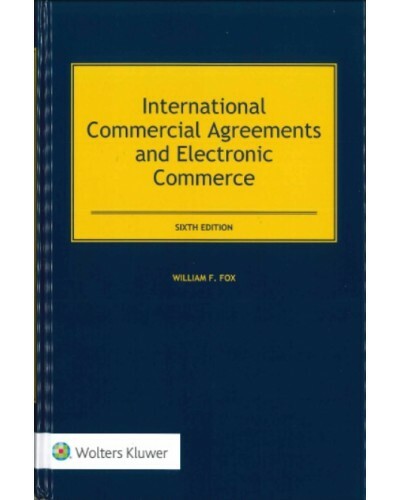 International Commercial Agreements and Electronic Commerce provides guidance on drafting and negotiating international business contracts and resolving contractual disputes, including contracts formed by electronic commerce. 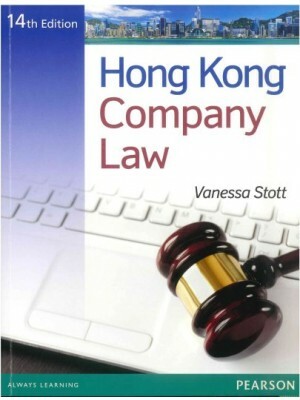 Although negotiation still lies at the heart of international commercial agreements, much of the drafting and other details have migrated to the Internet where most of the work is done electronically. 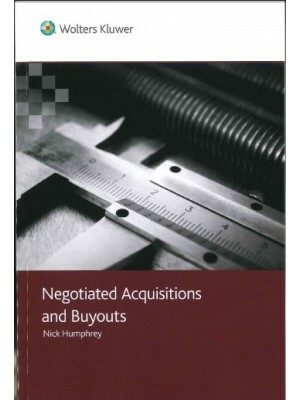 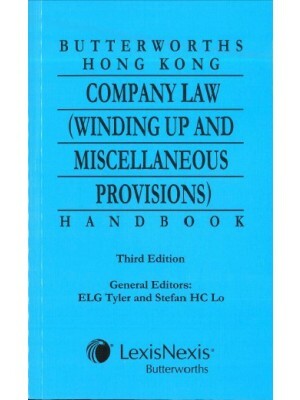 This incomparable one-volume work—now in its sixth edition—with its deeply informed emphasis on both the face-to-face and electronic components of setting up, negotiating, and implementing an international commercial agreement stands alone among contract drafting guides and proves its enduring worth. 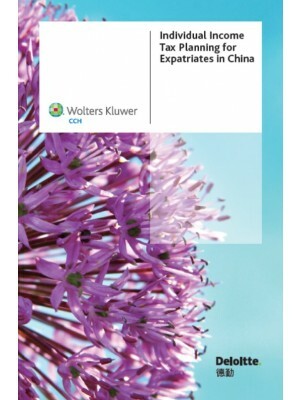 assessment of possible future trends in international commercial arrangements. 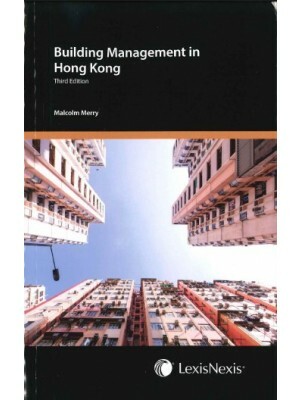 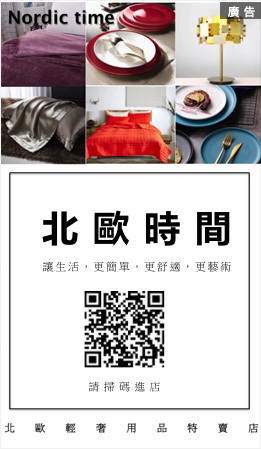 Each chapter provides numerous references to additional sources, including a large number of websites. 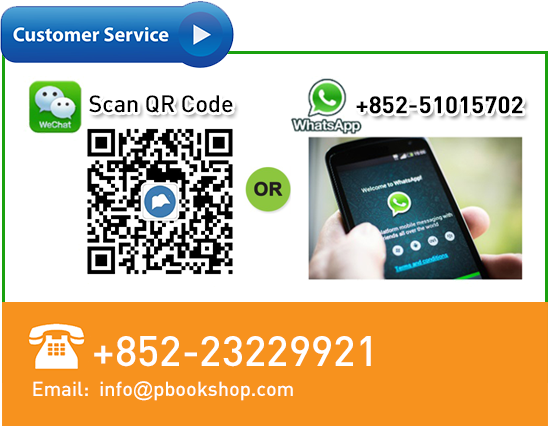 Materials from and citations to appropriate literature in languages other than English are also included. 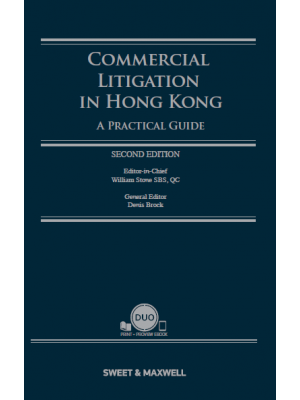 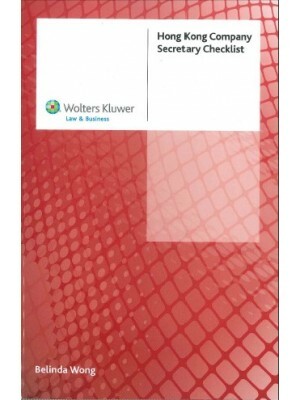 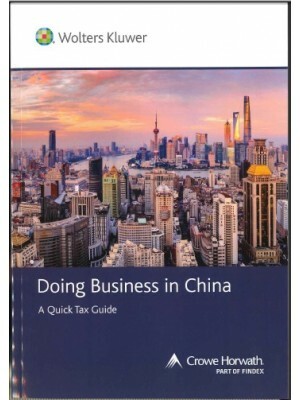 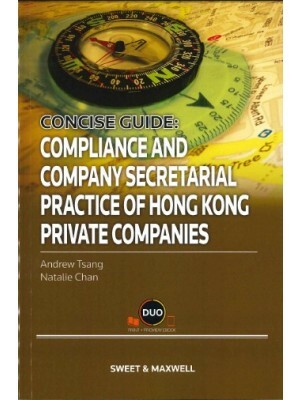 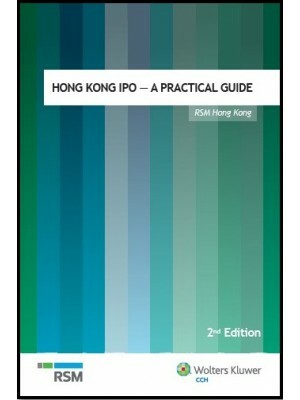 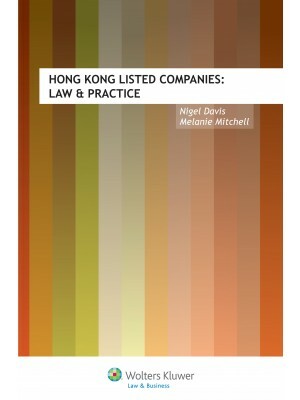 In its recognition that a business executive entering into an international commercial transaction is mainly interested in drafting an agreement that satisfies all of the parties and that will be performed as promised, this superb guide will immeasurably assist any lawyer or practitioner to plan and carry out individual transactions even when that person is not interested in a full-blown understanding of the entire landscape of international contracts. 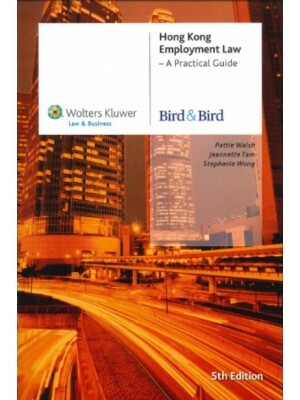 Business executives who are not lawyers will find that this book gives them the understanding and perspective necessary to work effectively with the legal experts.